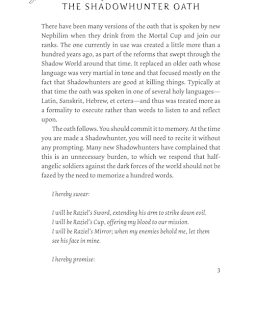 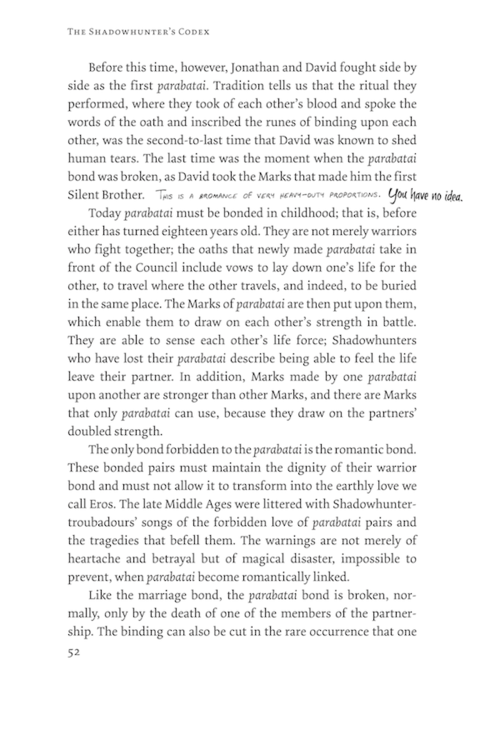 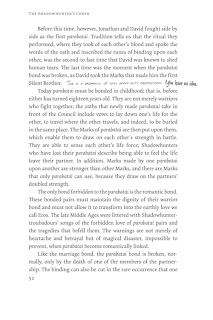 Simonteen has started releasing snippets from The Shadowhunter's Codex. Simonteen has started releasing snippets each day until the day of the book's release -Oct. 29. 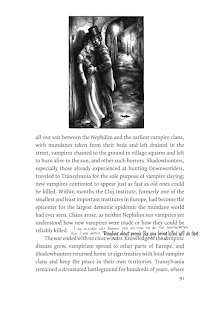 Check out the past pages here. 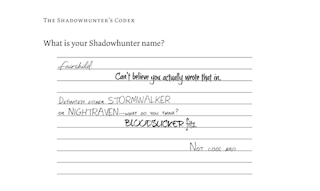 The Shadowhunter's Codex is written by Cassandra Clare and Joshua Lewis. 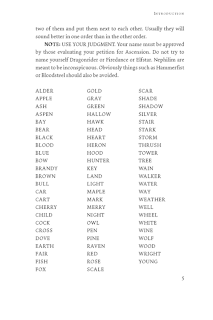 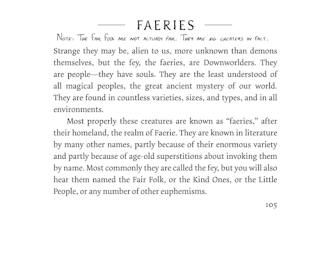 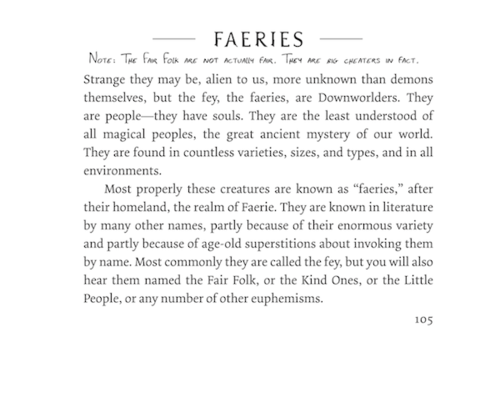 Read the snippet bellow to find out more about The Fey. 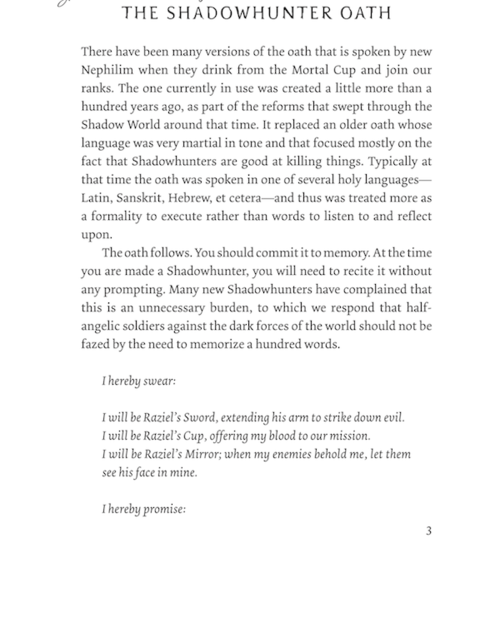 Simonteen has started releasing snippets from The Shadowhunter's Codex. 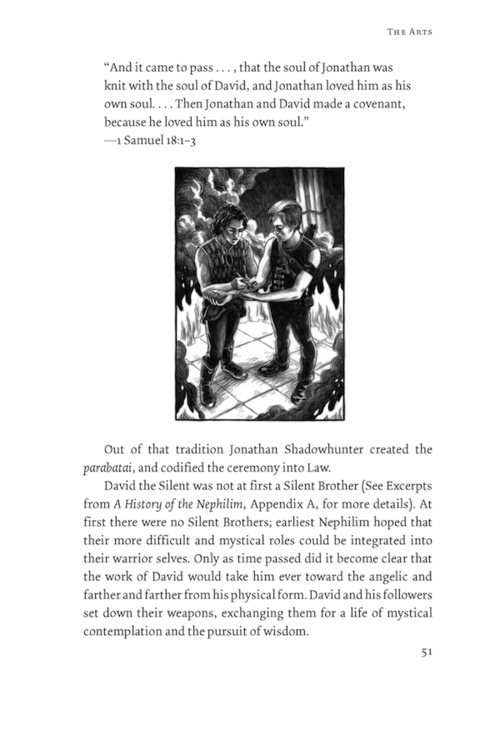 Simonteen is start releasing snippets each day until the day of the book's release -Oct. 29. 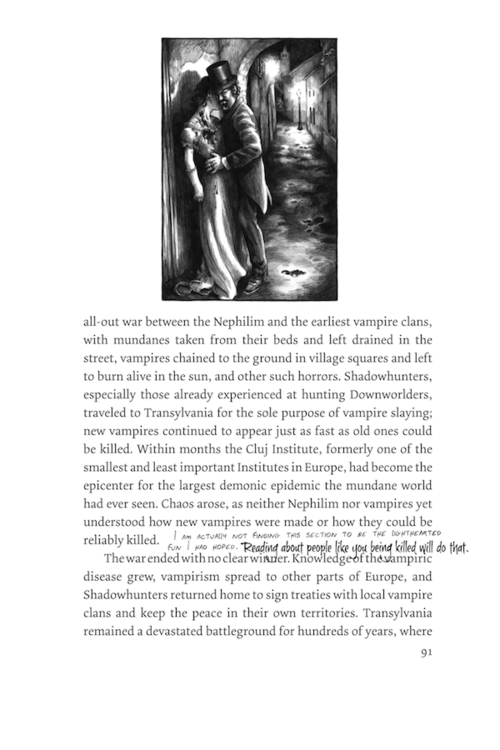 Check out the past pages here. 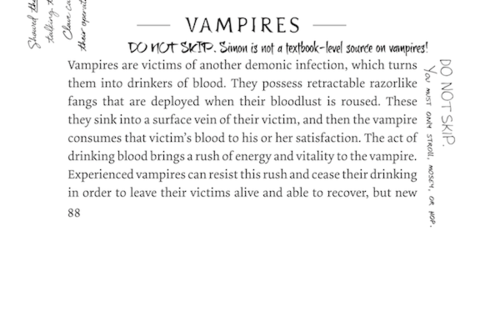 Today, Simonteen has released snippet #5. 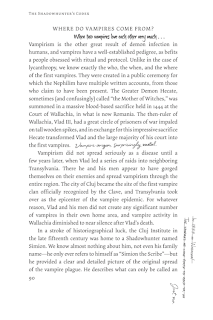 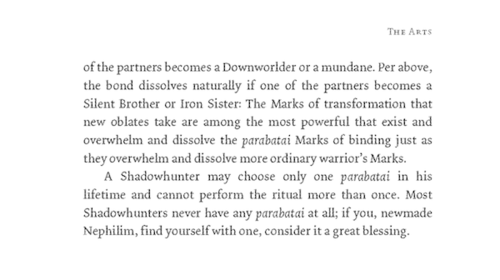 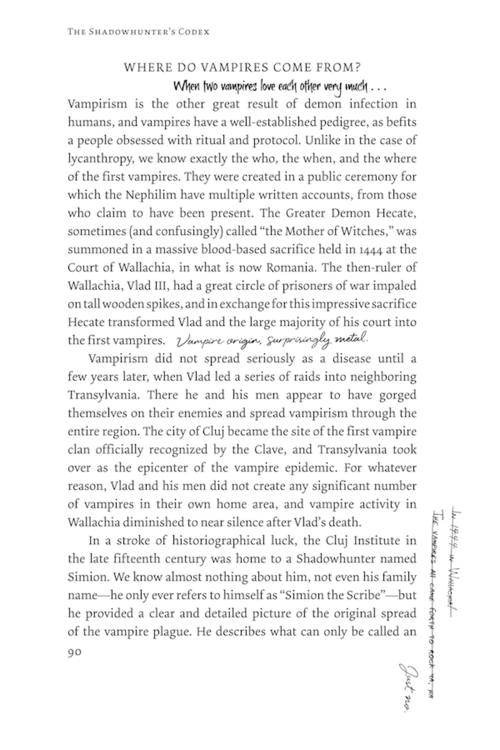 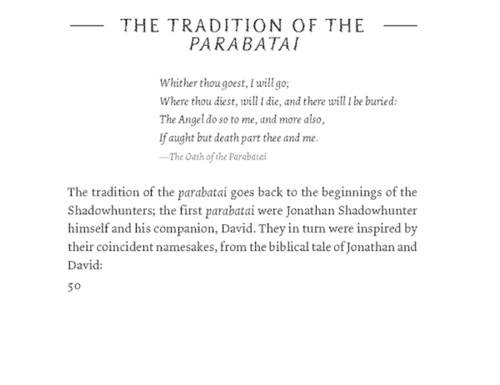 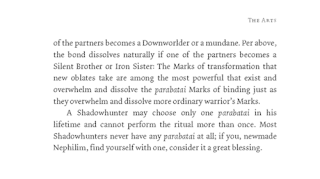 This snippet talks all about the ceremonial parabatai ritual (click to enlarge). The regular Codex has all the art and the text but not colored. 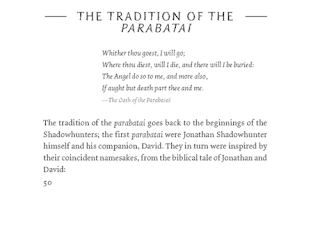 So the differences are the velvet slipcase (a case you can slide the book out of), and gold Cup, the gold pages and ribbon, etc. 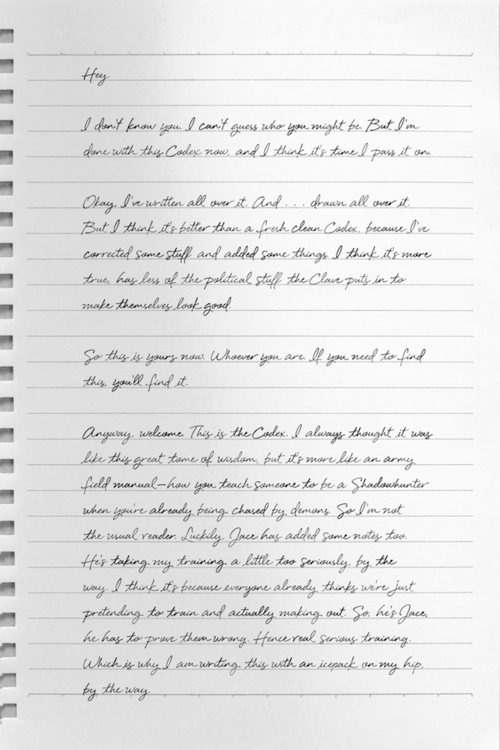 It’s basically a really beautiful object. 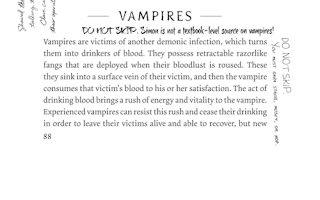 But the regular version is pretty too and contains no less information! So it’s really up to you what you want. 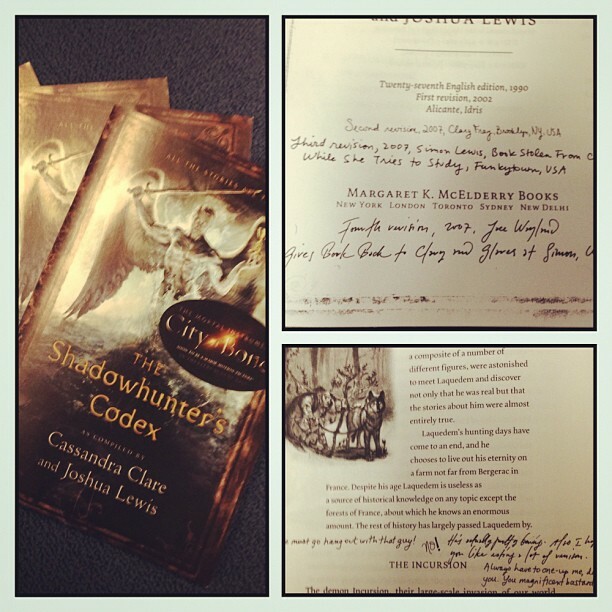 The Shadowhunter's Codex will be released on Oct. 29th, it's written by Cassandra Clare and her husband, Joshua Lewis. 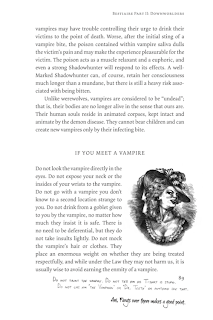 Pre-order the book on Amazon.com or Amazon.ca. Delve into the details of all things Shadowhunter with this illustrated guide to the knowledge and lore of the Shadowhunter world.Since the thirteenth century, the Shadowhunter’s Codex has been the one and only manual for Shadowhunters looking to brush up on their demon languages, learn proper stele use, and discover just what exactly a pyxis is. 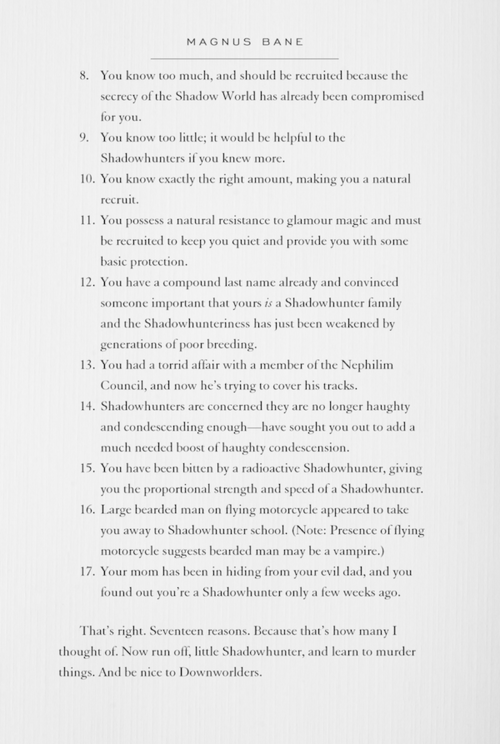 Featured in both The Mortal Instruments and The Infernal Devices, this guide is a necessity for any young Nephilim on their journey to becoming a Shadowhunter. 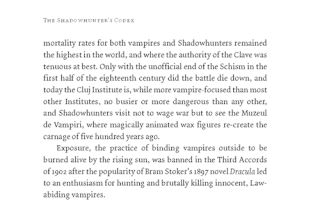 Beautifully illustrated, the Codex contains images of the famous Shadowhunter homeland of Idris, as well as depictions of demons and other Downworlders. 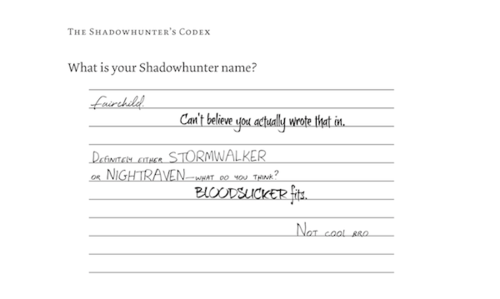 We've already heard about The Shadowhunters' Codex but what makes this special edition different? 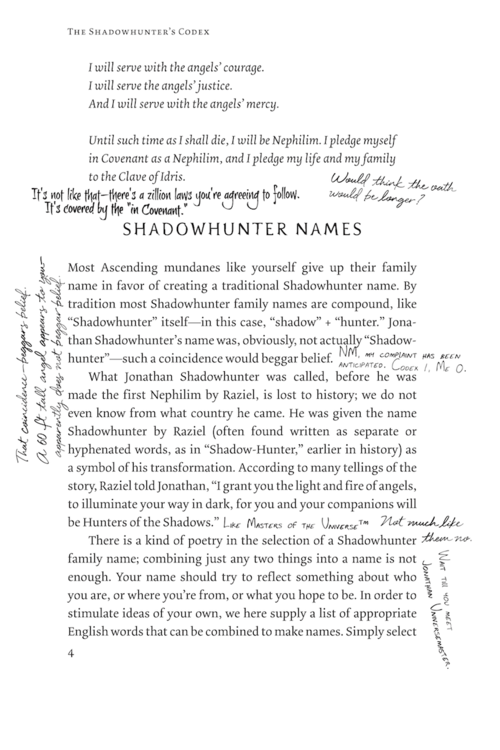 Simon Schuster tells us the special edition comes with a "beautiful slipcase with luxurious detailing that matches its historic importance. 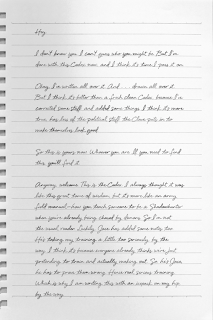 It’s as much a work of art as a training manual." 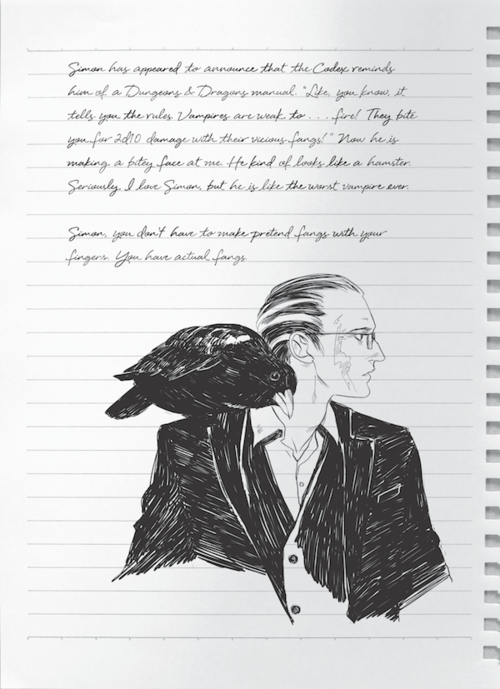 The special edition will be available October, 29 for $30.32 (USD) or $36.35(CND). 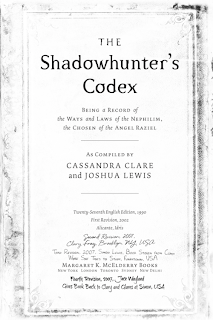 This special edition of The Shadowhunter’s Codex comes in a beautiful slipcase with luxurious detailing that matches its historic importance. 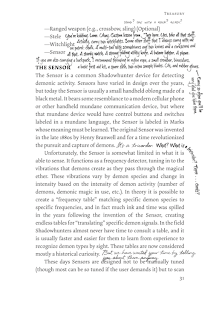 It’s as much a work of art as a training manual. You can buy the special edition at Amazon.ca , Amazon.com , or Indigo. 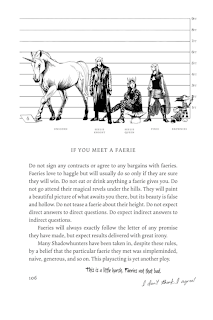 You can buy the regular version over at Amazon.com for $12.23 (USD), Amazon.ca for $16.60 (CND) or Indigo for $16.60. 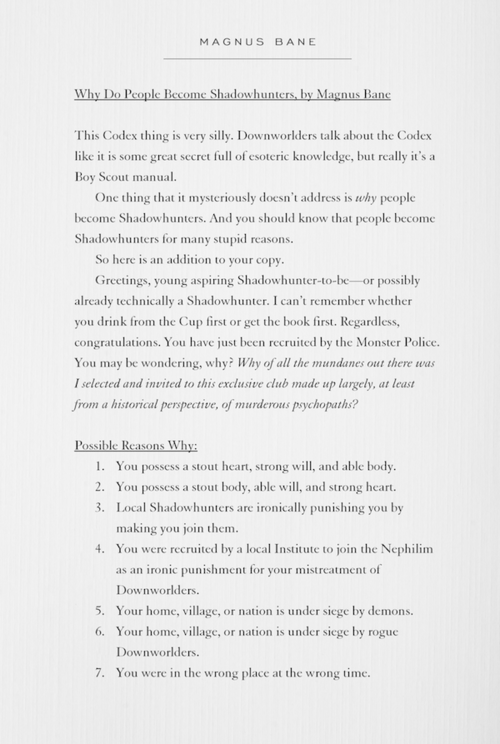 The Shadowhunter's Codex will be out in sometime in October. 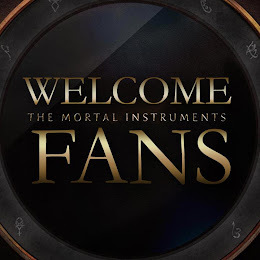 Fans will surely recognize the winged figure as Raziel (creator of the Shadowhunter race), pictured here with the infamous mortal instruments. 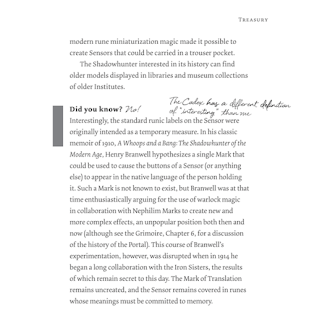 The Codex, referenced in both "The Mortal Instruments" and "The Internal Devices" is the official guidebook to the world of Shadowhunters. 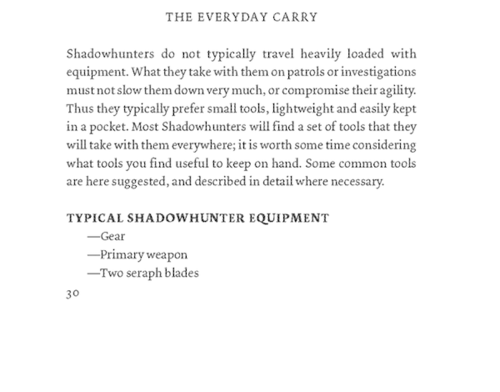 Through Clary's copy, readers will become privy to the warriors' history, demon taxonomy, rune catalog and training manual, among many other tidbits. 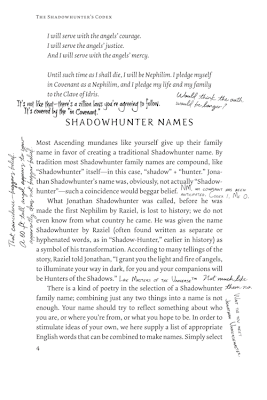 Clary's drawings and notes are also included! 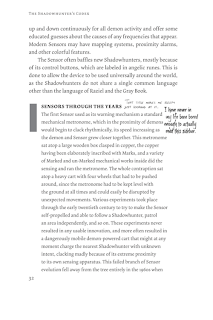 Also, to keep up with all Cassandra Clare news, go download an app from shadowhunters.com! 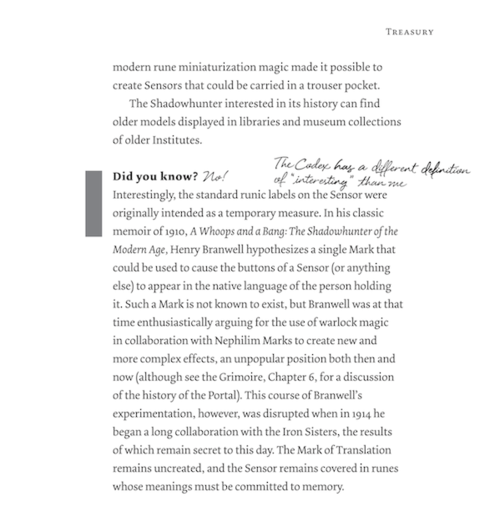 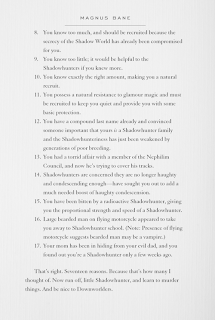 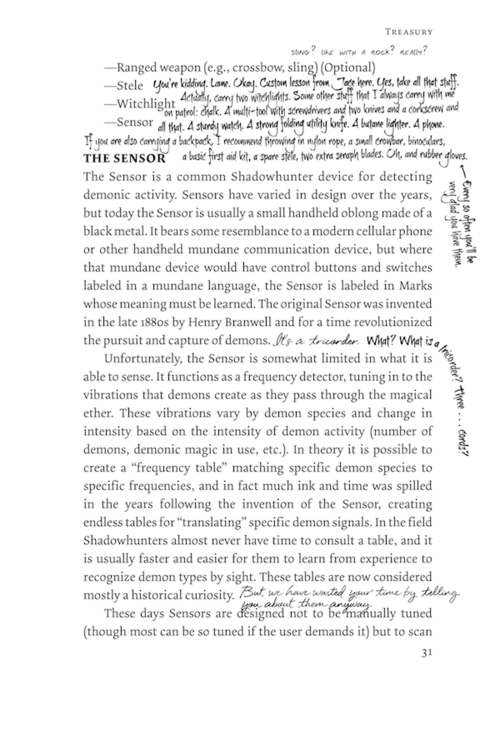 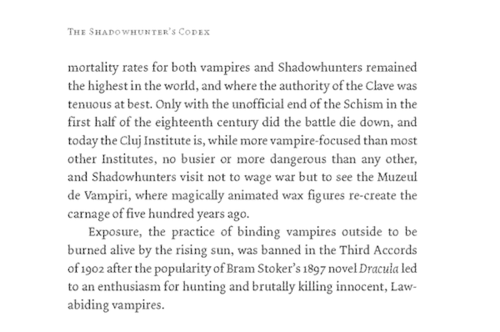 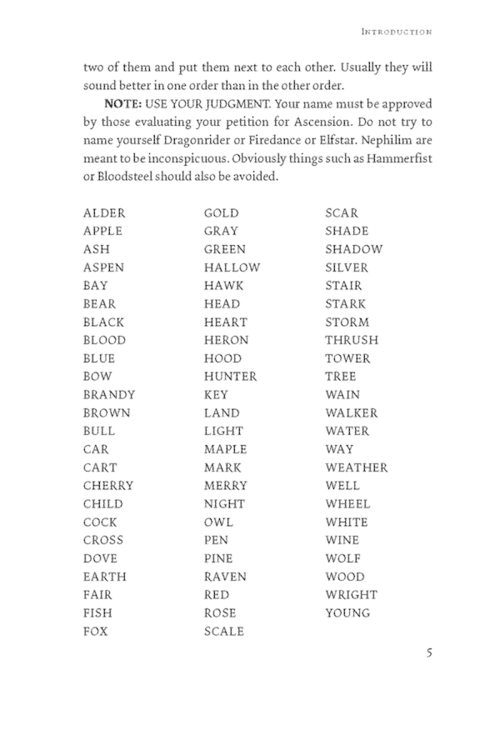 For more information about the Shadowhunter's Codex, check out this page. 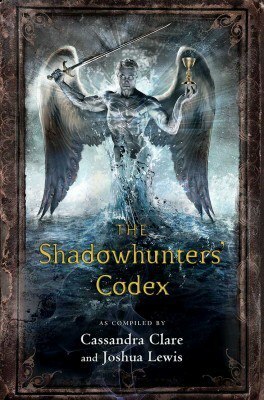 The Shadowhunter Codex is expected to be released sometime in November this year. 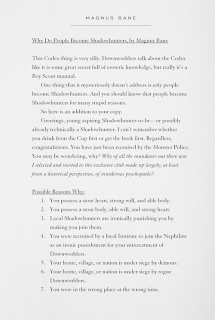 Also, next week we will be revealing the cover of the Shadowhunter’s Codex. And it’s looking pretty awesome. 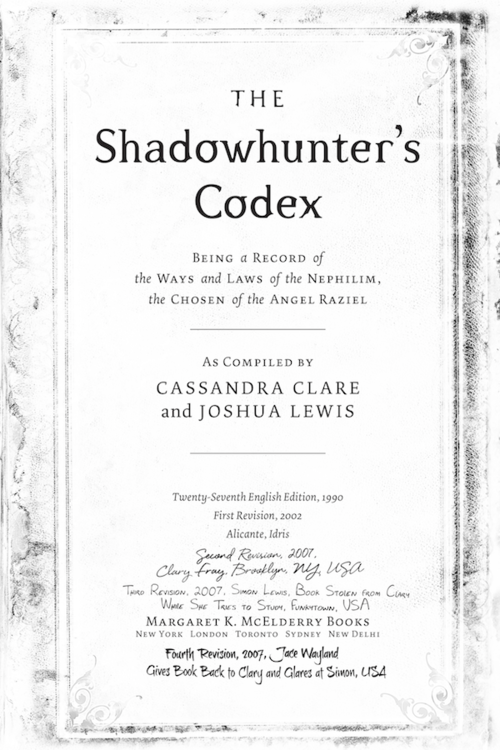 This edition of the Codex will be available in Institute libraries and what mundanes sometimes call “book stores” in [DATE], 2013.